Enjoy the best hospitality in the Capital. Welcome to the Mercure Brasília Líder. 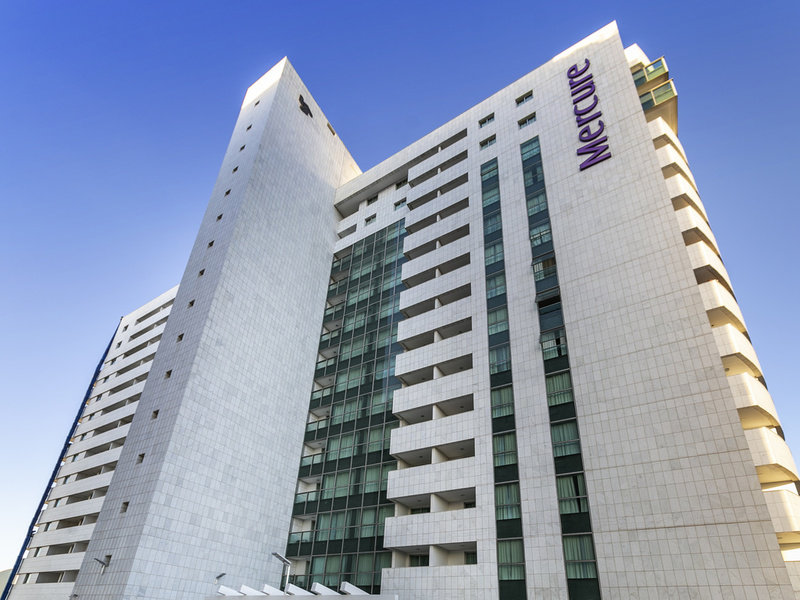 The Mercure Brasília Líder hotel is located in the northern hotel district, 9.3 miles from Brasilia International Airport and 7.5 miles from the bus station. Its facilities are ideal for business and leisure travel or corporate events. The rooms are well equipped and feature free WIFI, cable TV and air conditioning. With more than 80 items, breakfast is comprehensive and the L'Affaire restaurant serves the best international cuisine. The Mercure Brasília Líder also has a pool, fitness center and sauna. Brazil's capital city is renowned for its original, futuristic architecture. It has a wide variety of restaurants and outdoor activities, and every year its tourist spots are enjoyed by visitors from around the world. Apartment measuring 463 sq. ft. (43 m²) and 344 sq. ft. (32 m²), two rooms (bedroom and lounge). A king-size bed and a sofa-bed in the lounge. Cable TV and air conditioning in both rooms, minibar, balcony, fitted kitchen with microwave, two-ring electric stove and sink, hairdryer in the bathroom. Can accomadate up to 3 people.